Access to water (rain, surface and groundwater) in adequate quantity is essential for optimum crop production. 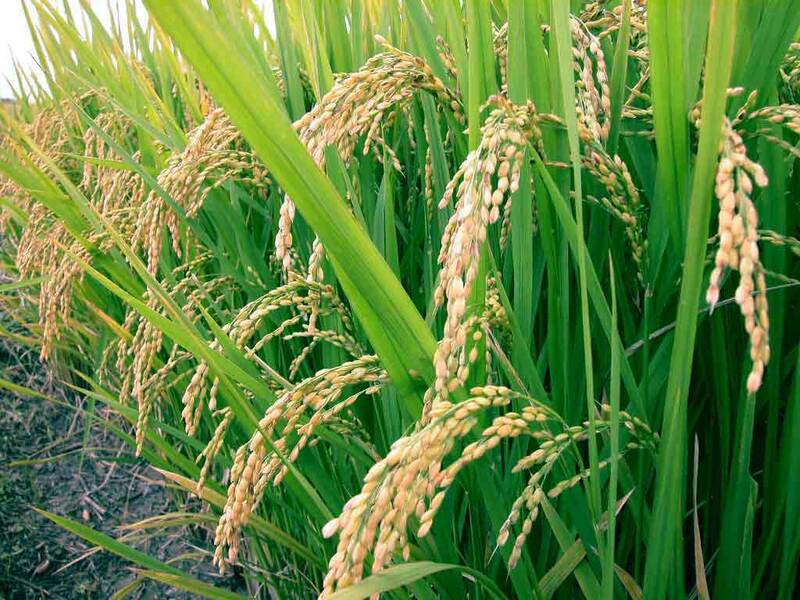 It is known that the yield from irrigated crops is double as compared to rainfed crop and hence the importance of water in irrigated agriculture. Further, the trend of diverting land and water to producing biofuel crops is increasing. Recently a study (www.earthpolicy.org) suggested that irrigation water allocation to biofuel production is estimated at 44 billion cubic meters. This is alarming. Issues related with water for food and fuel crops needs to be thoroughly studied and hence the Working Group on Water and Crops (WG-CROP).The WG promotes the efficient use of water in crop production; investigate the use of energy crops for biofuel production; develop techniques for rainfall harvesting; promote the multi-functionality of water use in paddy rice cultivation; and investigate the adaptation of agriculture to climate change. To promote low input agriculture. Please carefully read the document: How to install the SALTMED model. You could also see the Video on YouTube about installation and different parts of the model including problems and solutions. The User Guide has now been updated as well.